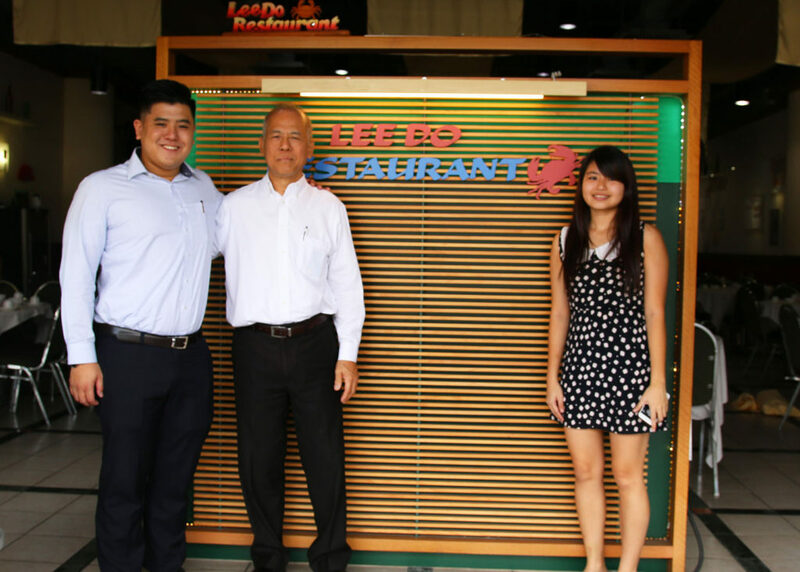 One of the last keepers of authentic Fuzhou cuisine since 1964 in Singapore, its regulars have followed them from when it was at Bendemeer to now at Ubi. 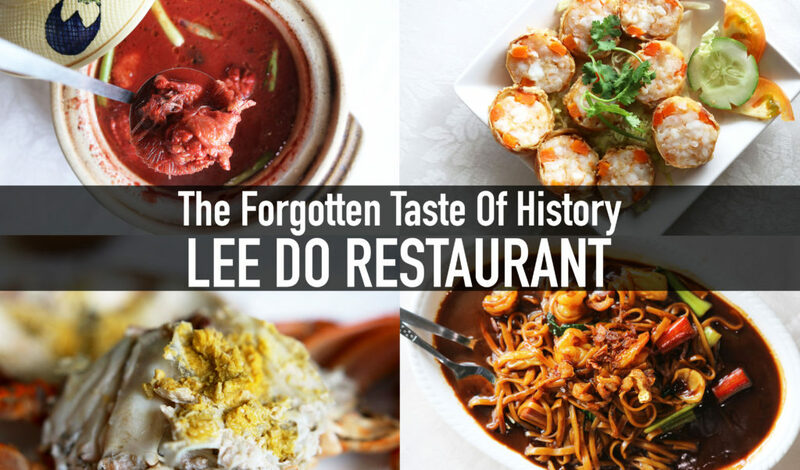 Lee Do has left a heartwarming impression in me since my very first visit. 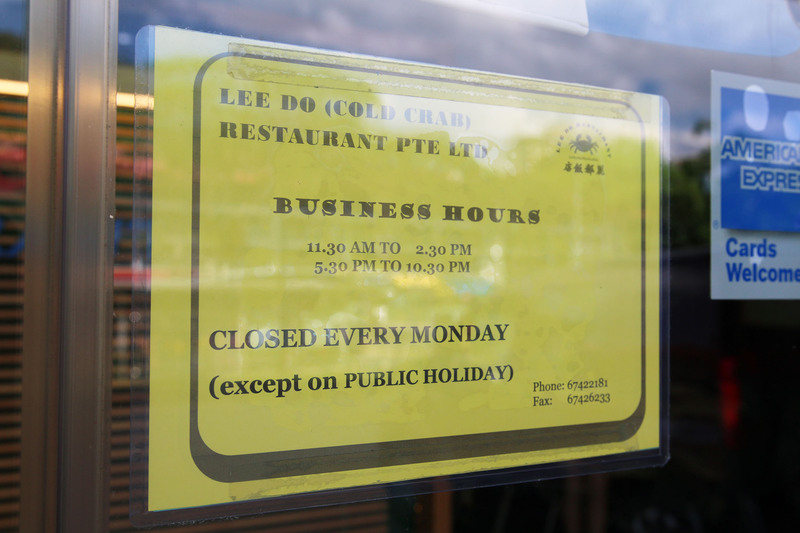 It does not only serve quality comfort food that brings us to the roots of our heritage, it is also the pioneer of Cold Crabs! 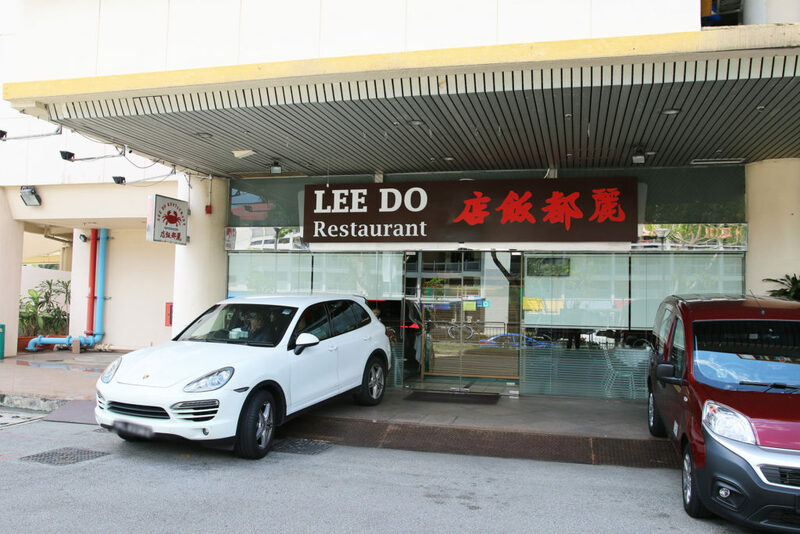 Lee Do’s signature dish must be its Cold Crab (originally known as Chill Crab but was changed to avoid confusion with Chili Crab). 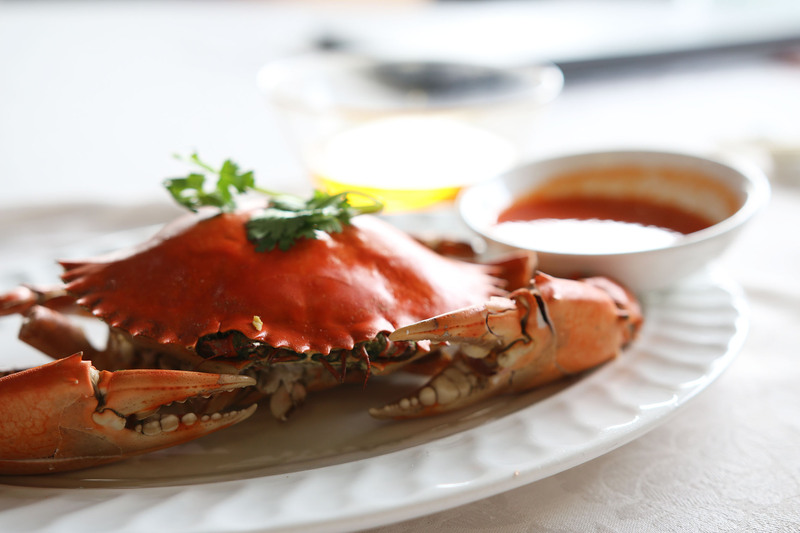 Though the size of the crab is not big, crab’s flesh is of decent portion and firmness within. Supplies of such Sri Lankan crabs are already limited in the first place and the recent high demand from China has caused supplies to be even more difficult to get. Thus, most of its regulars call Lee Do in advance to ensure the availability of the crabs before heading down, so I encourage you to follow suit before dining there too! 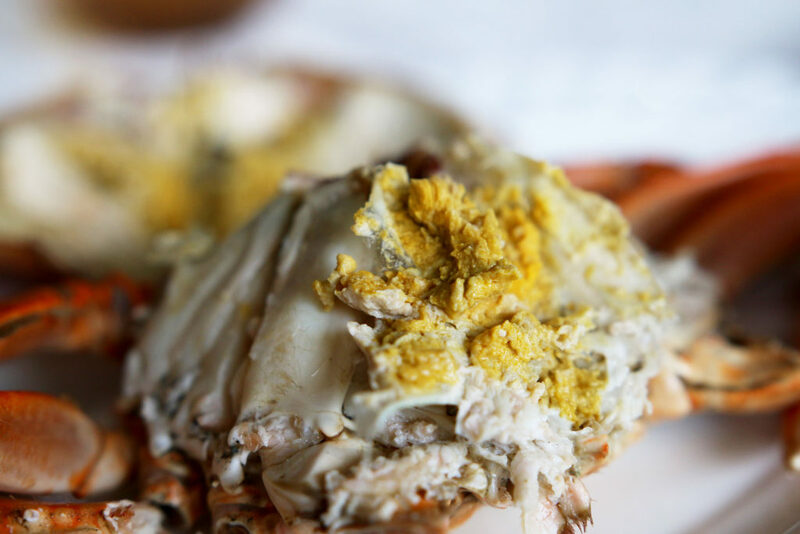 Unknown to most, Lee Do uses male crabs that have crab butter which is pleasantly rich and creamy in flavour. 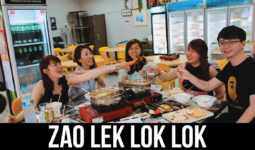 Researched and tested different cooking styles umpteen times, Chef Tang Kwok Tong (2nd-generation owner of Lee Do Restaurant) realised that chill crabs turned out to retain its freshness and sweetness the most. Many Japanese diners also catch on this dish very quickly while some foreign diners even mass ordered the chill crabs from Lee Do to be flown over to their hometown. 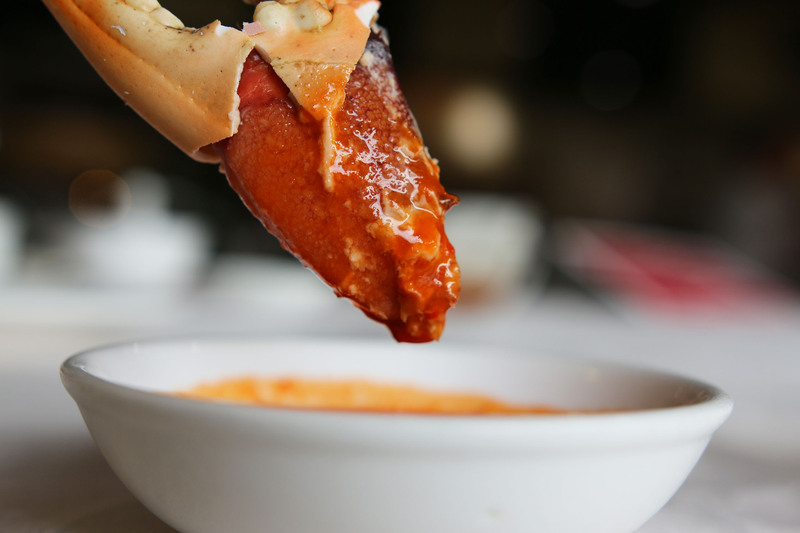 The chili given to match with the crab is actually homemade, which complements the crab to produce a sweet, yet not too spicy taste, and does not overwhelm the original sweetness of the crab. 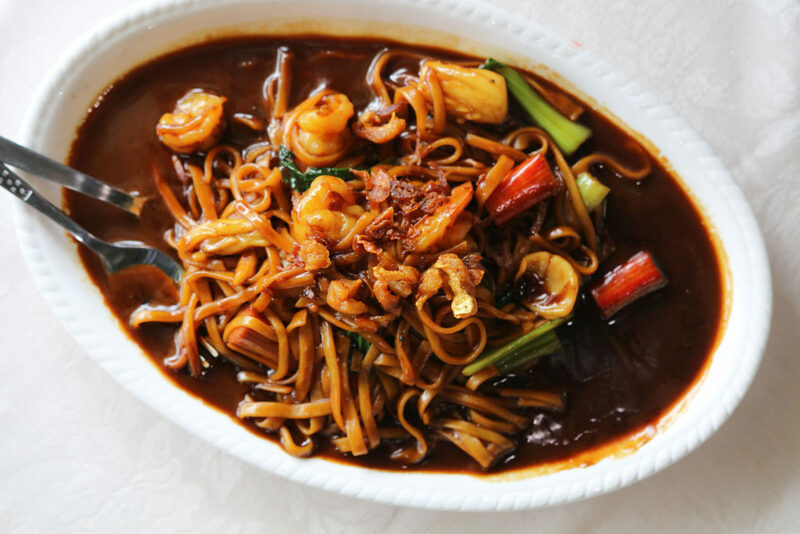 Probably more prominent to traditional pregnant ladies, this distinct dish is extremely beneficial for pregnant ladies during their confinement, yet this authentic Fuzhou dish is very rarely found in most restaurants. Fermented red lees create a sour and unique flavour, well-liked by the older generation due to its authentic recipe. 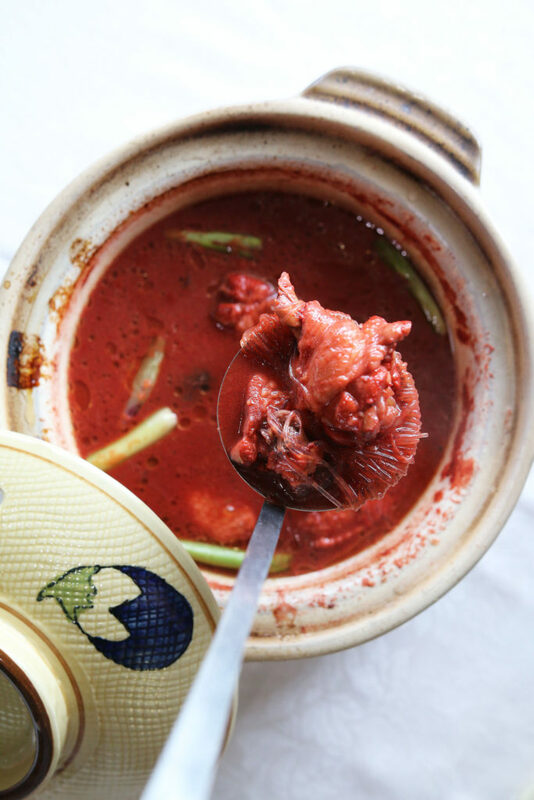 This pot of complex flavours has been slowed cooked for several hours together with the rest of the ingredients. Though this is my first time trying such dish, I already could taste the homely feel out of this acquired taste. One slice of this prawn roll, I can already taste the effort behind each slice. 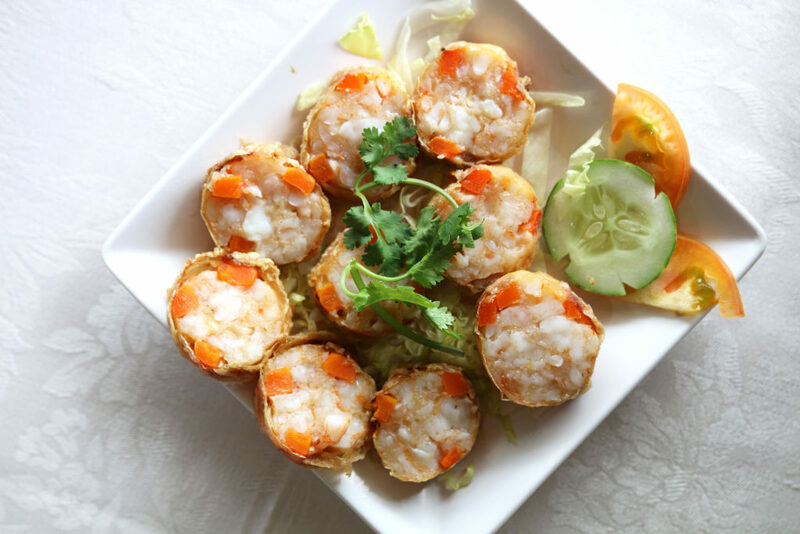 Real prawns are painstakingly peeled from their shell and minced into rolls. 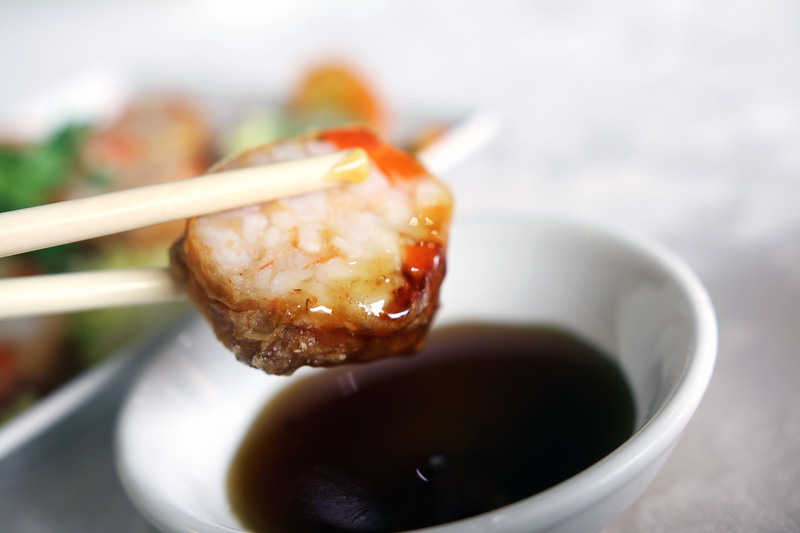 Each dice of prawn meat can be felt within your mouth, making the dish chewy yet whole and firm. 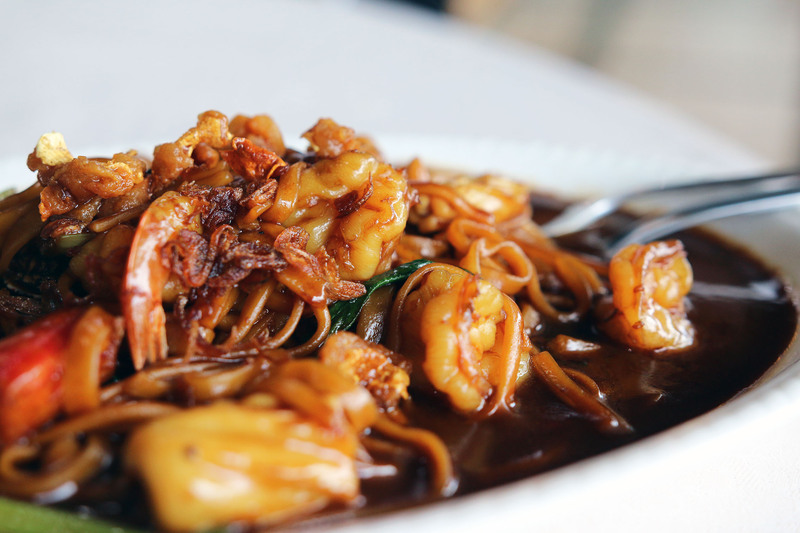 Homemade special sweet sauce is actually made from premium ingredients, prepared by Chef Tang. 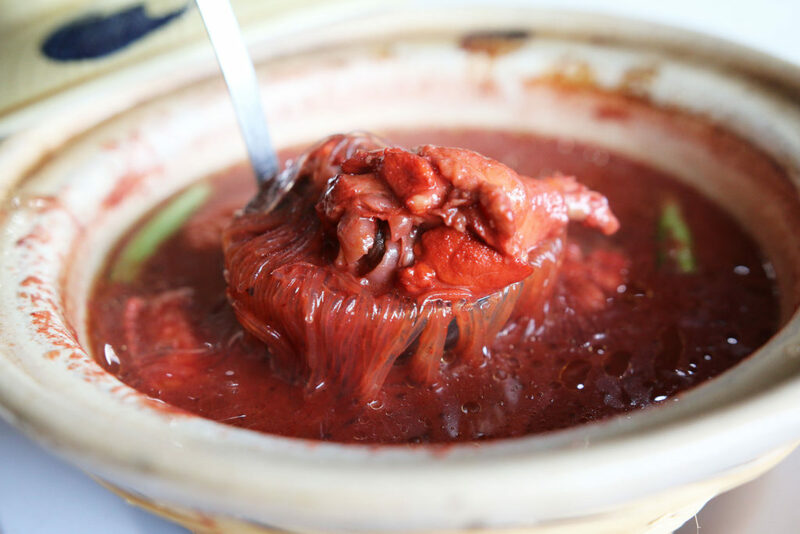 Keeping true to Fuzhou’s authentic cuisine’s recipe passed down by the first generation, Mr. Tang oversees and does all the preparation himself, ensuring each dish to be prepared and cooked to perfection. 3rd and 2nd generations unite! 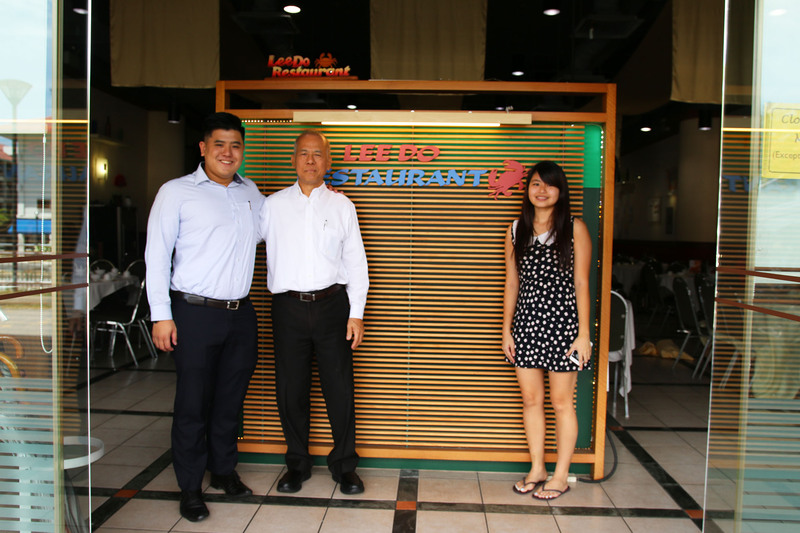 Up to now, all I can taste is the hard work and down-to-earth passion that Chef Tang has devoted himself to. 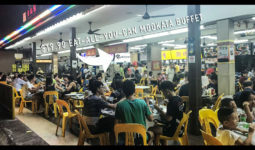 Personally, I admire such family-run restaurants who are passionate about staying true to their roots and not compromise on the authentic taste amidst competition and tedious preparations. 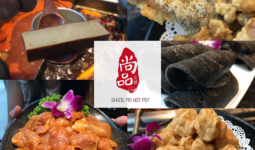 If you’re new to Fuzhou cuisine, starting with this restaurant will raise your bar for your next Fuzhou food-hunting!! Parking lots are plentiful, but do call in to reserve seats and cold crabs early to avoid disappointments, especially over the weekends.